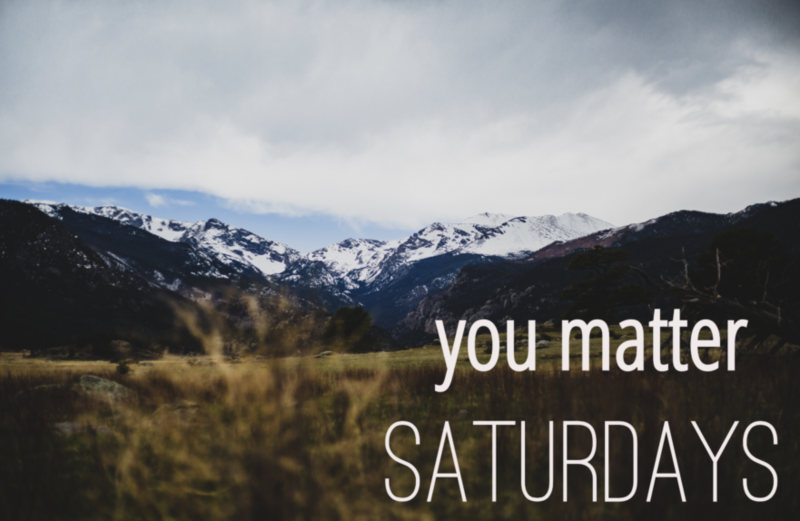 Introducing: You Matter Saturdays | Holcomb Law, P.C. We are very excited to announce a new beginning here at Holcomb Law! In April, we will start “You Matter Saturdays.” At these bi-monthly Saturday morning seminars, we will provide extensive information on custody, divorce, support issues, and mediation, to name a few topics—and provide written materials as well. We will answer all your family law questions at this event! 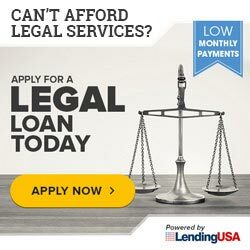 We offer this for two reasons: (1) as a less expensive alternative to a consultation here at the firm during the week and (2) also as an opportunity for both clients and potential clients to come, relax, and ask our staff as many questions as you want at 9am on a Saturday morning. You can attend any You Matter Saturday seminar for a fee of only $75.00, much lower than the $275.00 charge for a family law consultation at the firm during the work week. Call or contact us now to reserve your seat at the first You Matter Saturday event on April 27th. We are limiting seating to no more than 20 individuals per Saturday. 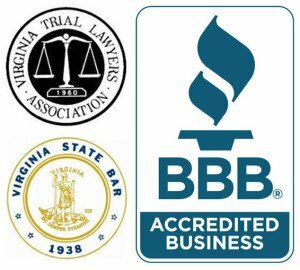 Call 757-656-1000 any time or email us at info@attorneyholcomb.com.